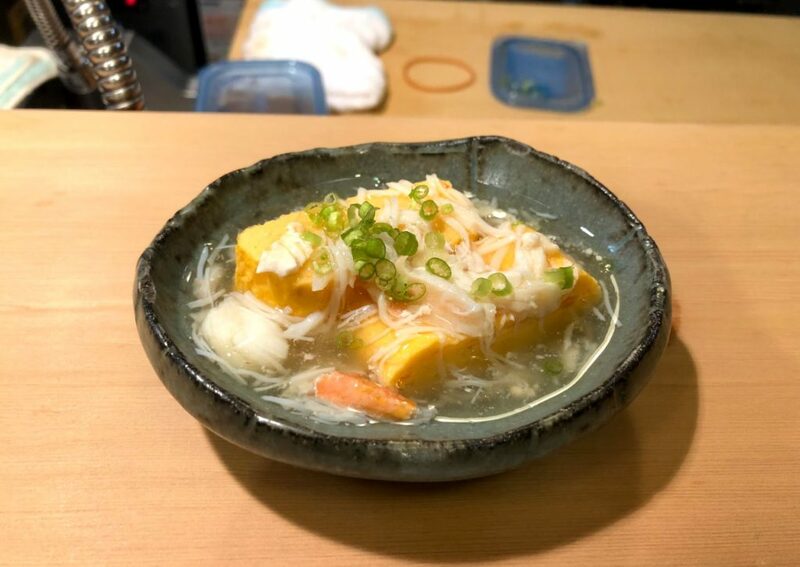 Penn Appétit – The Cheapest Michelin-Starred Restaurant in Tokyo? Eating out at a Michelin-starred restaurant will cost a fortune right? Wrong! Hidden in the alleys of Shimbashi, Hirosaku* serves one of the most valuable kappo lunch in the country of Japan. 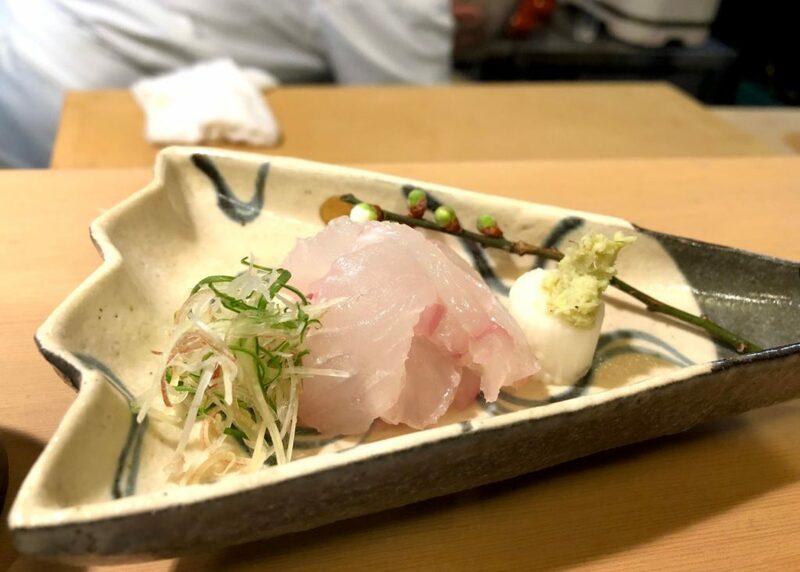 Hirosaku* is awarded one Michelin star from the Michelin Guide as well as the Tabelog Bronze Award. It’s run by Satoshi Watanabe who trained at Premium restaurants in Akasaka before opening the location 25 years ago. Hirosaku serves a very expensive dinner menu priced at 40,000-50,000 JPY (around 500 USD). 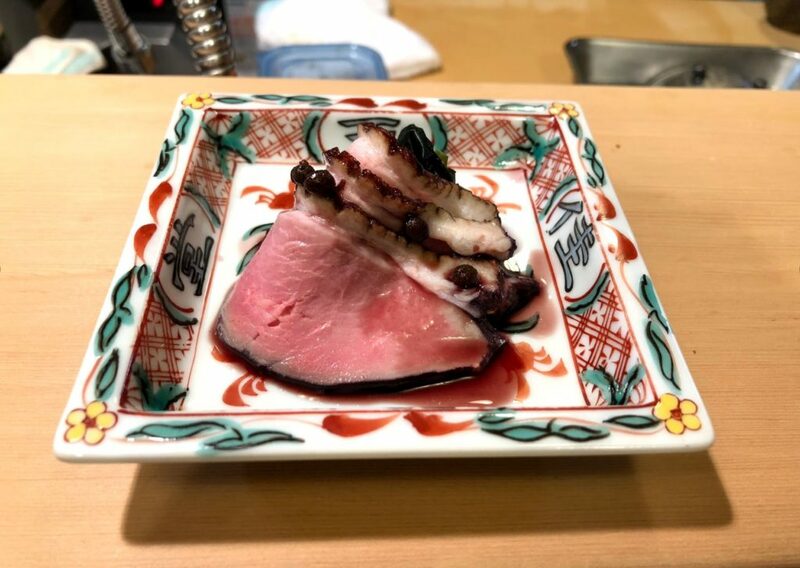 However, Hirosaku uses leftover ingredients from the previous day’s dinner service to create the lunch menu… and it only costs 3,300 JPY (only 33 USD)! 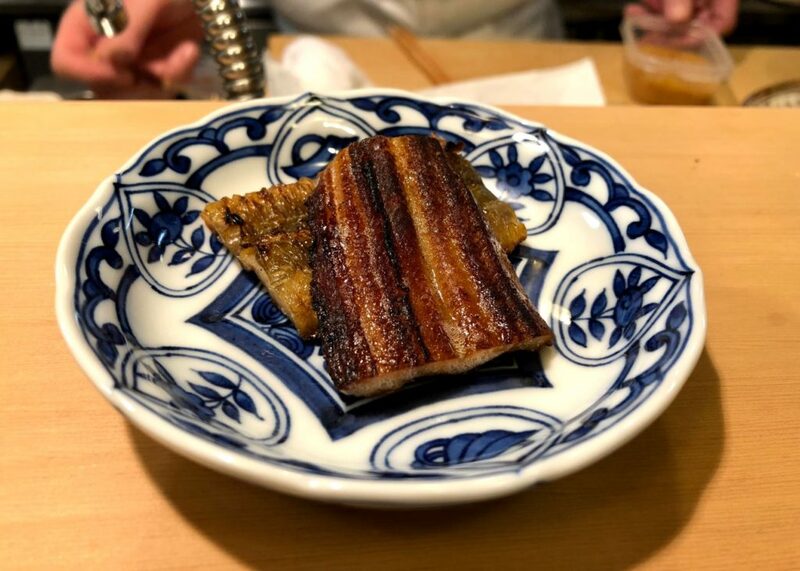 Somewhere in the eight courses of this meal, I realized Hirosaku is a must-visit restaurant for foodies around the world. A refreshing start! Paired really well with the tofu and crab meat. The sweet sauce really kick started the meal The sauce really went well with the duck and the duck was cooked perfectly. 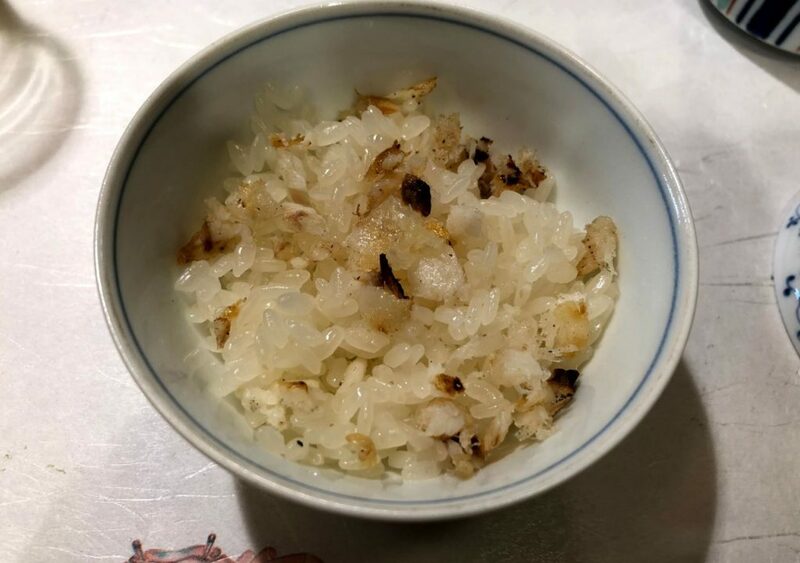 Even though the dish is very simple, it was expertly prepared.The Hirame was aged enough to bring out the right amount of umami flavors. The shoyu-and-wasabi combination was perfect with the fish. This dish came with my Mom’s order of beer. The Unagi was grilled to perfection, elevating the flavor rather than taking away from it. 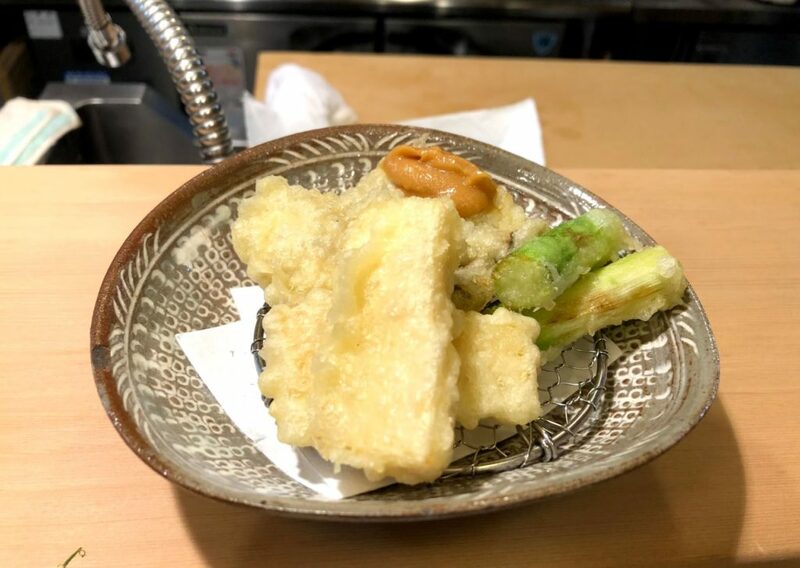 T he tempura was fried perfectly and not too oily. The oyster went perfectly with the sauce which gave an intense sale flavor. Even though the portion was small, the dish was filled with umami flavors. There were some crust on the rice with gave the dish a satisfying contrast of textures. This was the highlight of the meal. 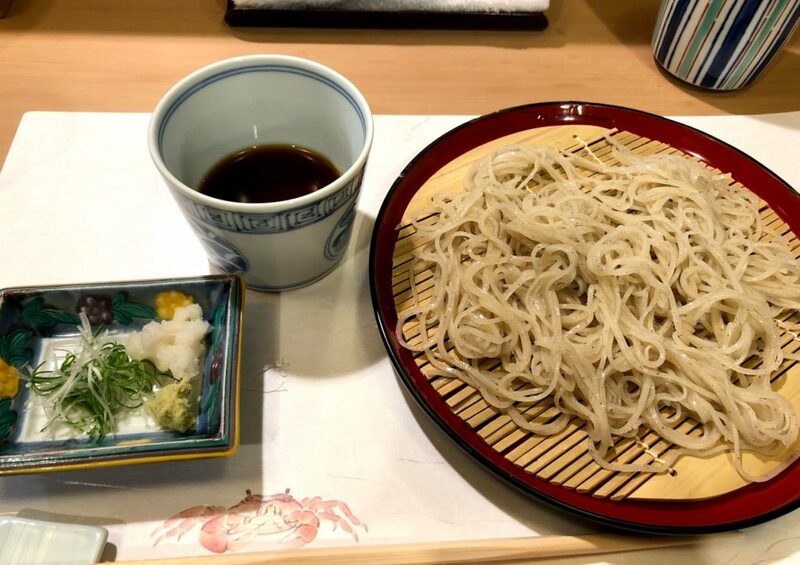 The Soba is the signature dish at Hirosaku, cooked perfectly and dipping sauce had the right balance of saltiness which didn’t overpower the flavors of the Soba. Later, they gave me a soba broth to combine with the sauce to make a rich, flavorful soup. Getting to experience homey dishes from a Michelin-starred chef is something I never expected. 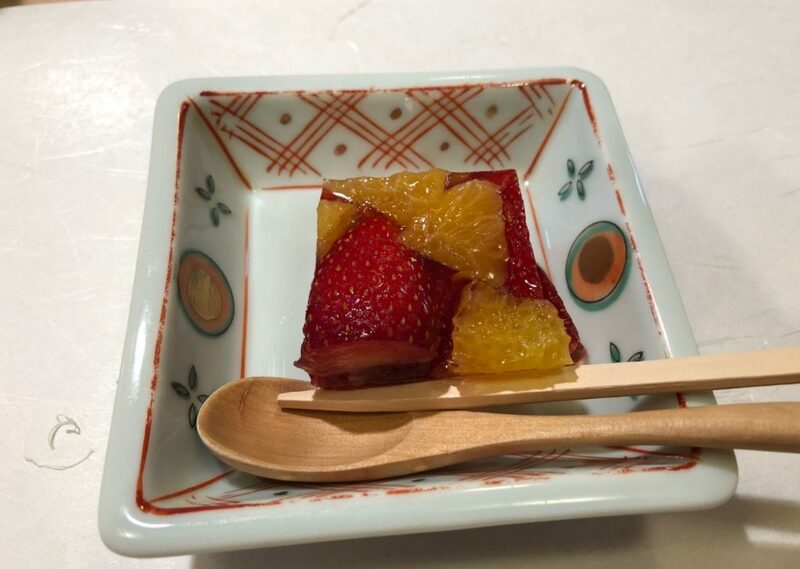 While I was at Hirosaku, I felt as if I’d been transported to the chef’s house for lunch.